The Australian Road Transport Industrial Organization (ARTIO) is an Industrial Organization of Employers registered under the Fair Work (Registered Organizations) Act 2009. It represents employers and prime contractors in the transport and logistics industry, particularly those engaged in road transport. 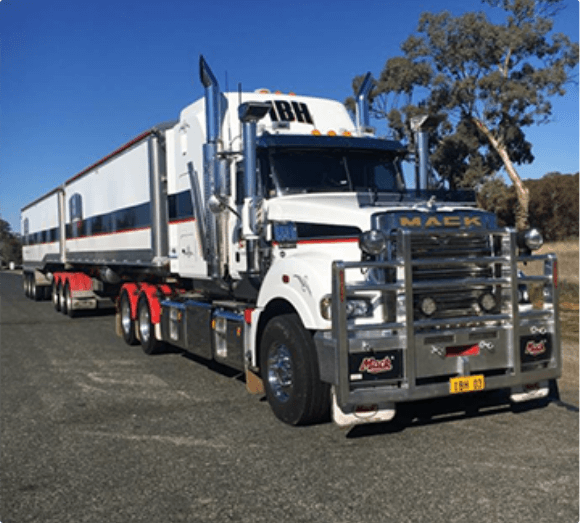 ARTIO’s members include the large multi-national transport companies as well as small family owned businesses that perform a large percentage of Australia’s freight task. ARTIO operates as a federation with Branches in all States except South Australia. ARTIO and its Branches currently operate independently and in accordance with a common set of Rules. The Australian Road Transport Industrial Organization New South Wales Branch is a Branch of ARTIO. The Objective of ARTIO NSW is to be the pre-eminent industry body for advice and representation for road transport operators on all aspects of workplace relations and workplace health and safety laws in NSW. ARTIO NSW will also work co-operatively and collaboratively with other ARTIO Branches to ensure ARTIO is recognised as the pre-eminent body representing road transport operators on national issues. Day to day management of the Australian Road Transport Industrial Organisation NSW Branch is overseen by a committee elected in accordance with relevant legislation. The following is a list of office holders of the Australian Road Transport Industrial Organisation ARTIO) NSW Branch as required under S230(1)(b),(c) and (d) of the RAO Schedule of the Fair Work (Registered Organisations) Act 2009. President: Laurie D’Apice, Human Resources, Linfox Logistics Asia Pacific. Vice President: Gaylynne Neill General Manager Human Resources – Asia Pacific Linfox Australia Pty Ltd.
Committee: Cameron Murphy, Chief Executive Officer, Murphy Transport Solutions Committee: John West, Managing Director, DGL [Aust] Pty Ltd.
Laurie D’Apice represents the ARTIO NSW Branch on the Australian Road Transport Industrial Organisation and is President of ARTIO. Hugh McMaster is the Alternate Representative of ARTIO NSW on ARTIO.